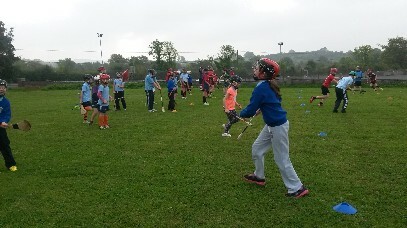 Ballinakill, Kylebrack, Loughrea, Co. Galway. Phone; 0909745555. 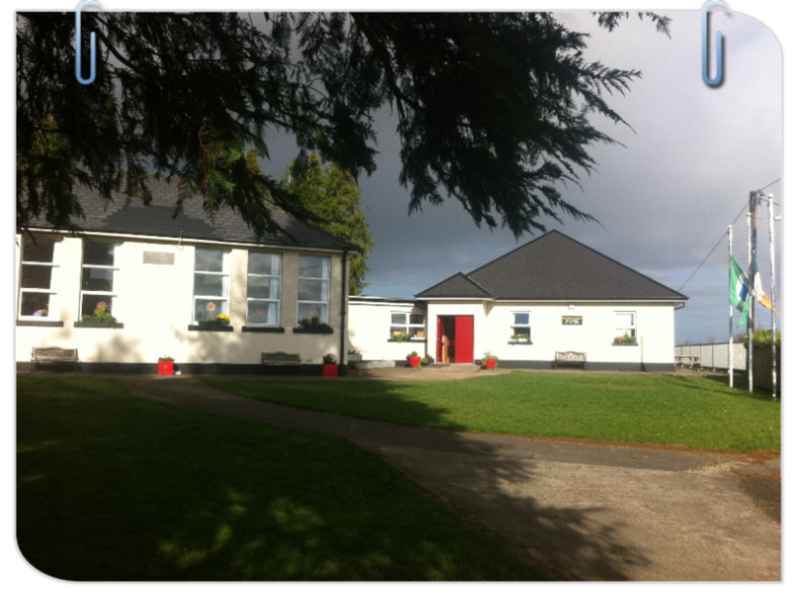 Ballinakill National School is a co-educational Catholic school. 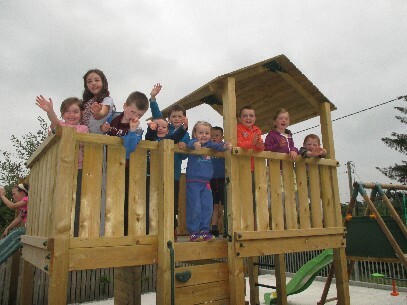 We are are situated high in the Sliabh Aughty mountains, in the Parish of Ballinakill, East Galway, a community steeped in the rich traditions of Irish music and dance, sport, Irish language and heritage. A three teacher school, we are situated on a two acre site comprising of a one acre playing pitch,full size tarmacadam tennis/basketball court, seperate tarmacadam play area and our new playground with wooden playhouse and swings. We have full use of our local community centre, situated directly beside the school, for all our indoor P.E. activities, concerts, seisiúns, Science Displays, Irish dancing classes to mention but a few! We hope you enjoy your visit to our website.